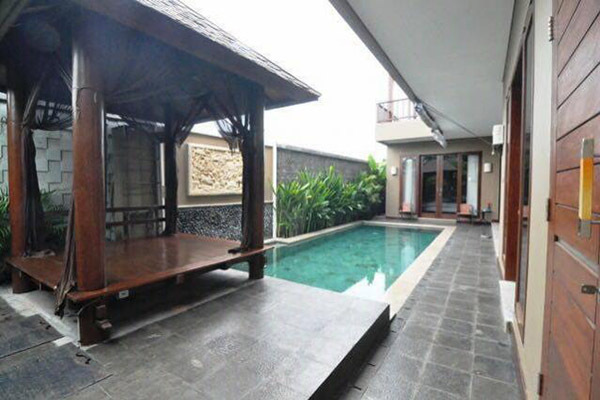 Bumbak Umalas Holiday Villa is located on a quiet and peaceful street close to the iconic area of the park and also adjacent to the green and beautiful Balinese rice fields of Umalas, or to the north of the famous Seminyak destination on Bali’s scenic south west coast. 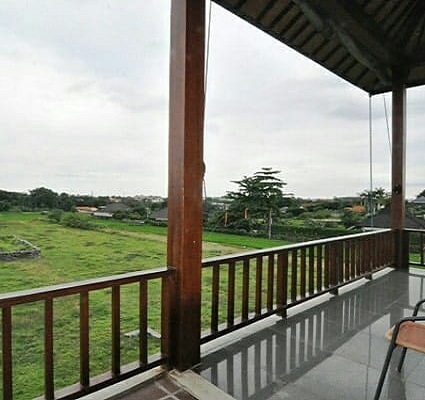 There are many books and also Balinese style magazines offered here, with 4 spacious and comfortable bedrooms and you will be spoiled with beautiful natural scenery and tropical rice fields of this villa, which stand on an area of 2.7 acres, guests staying in this villa will experience Bali’s unique and peaceful tropical holiday home. 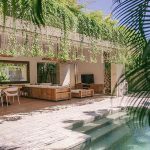 Bumbak Umalas Holiday Villa has a minimalist design with a modern twist that further ensures its fame as one of the villas that has a simple, distinctive and famous design in Bali, combining the best modern design to create a truly comfortable and beautiful private villa. 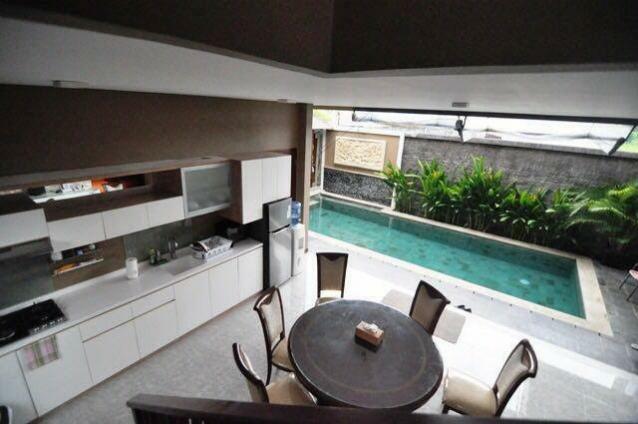 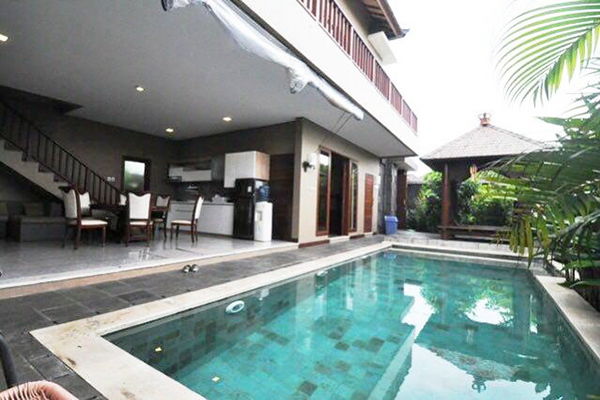 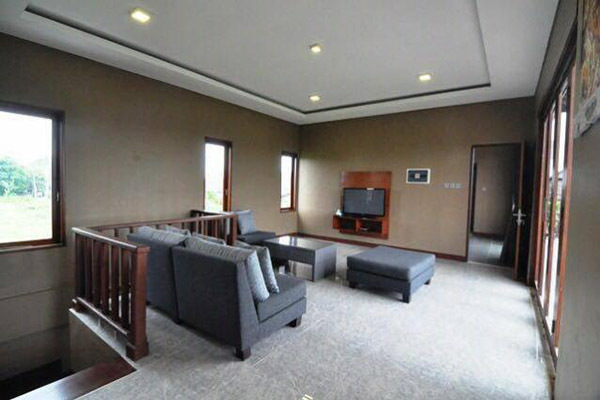 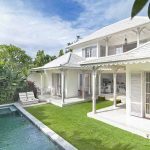 This private villa offers you 4 bedrooms and is also equipped with a private pool. 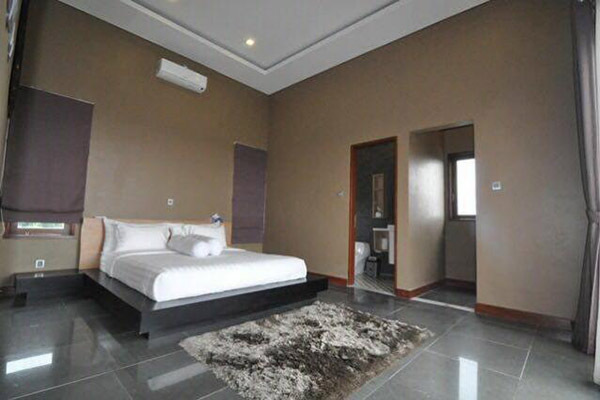 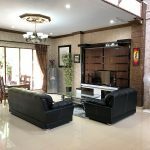 The villa consists of 2 floors, where on the first floor of the villa you will find a spacious villa bedroom complete with private bathroom, living room and kitchen area with complete equipment with glossy floors and charming and comfortable. 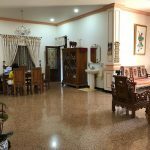 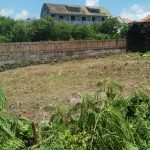 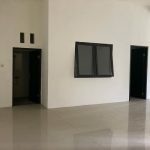 In this area also provides a sofa and there is a dining table for you to enjoy delicious food with your beloved family is comfortable and there is a kitchen equipped with various cooking utensils you need. 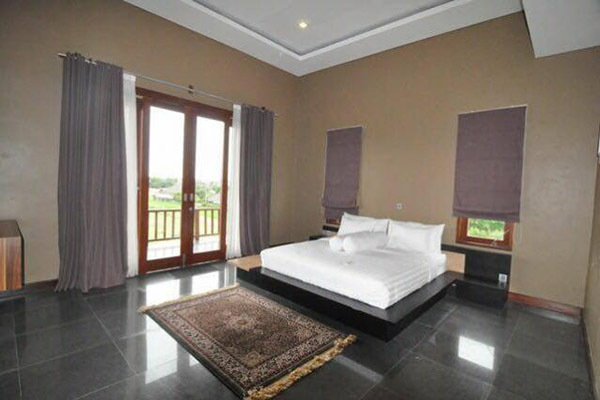 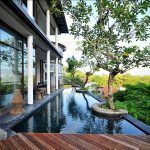 While On the second floor of the villa you will find other spacious and comfortable bedroom villas and surrounded by beautiful rice field scenery. 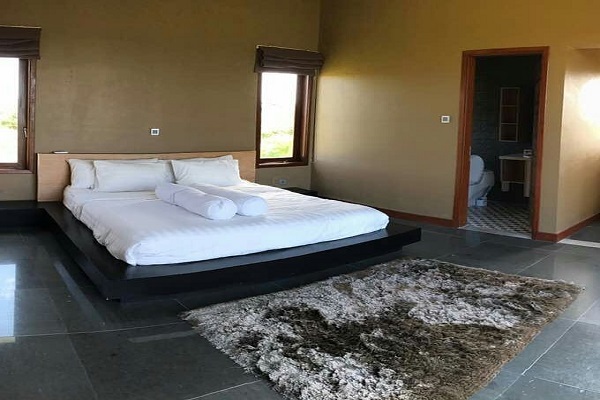 All of the villa’s bedrooms are furnished with beautiful, charming floors and a king-size bed with luxurious private bathroom. 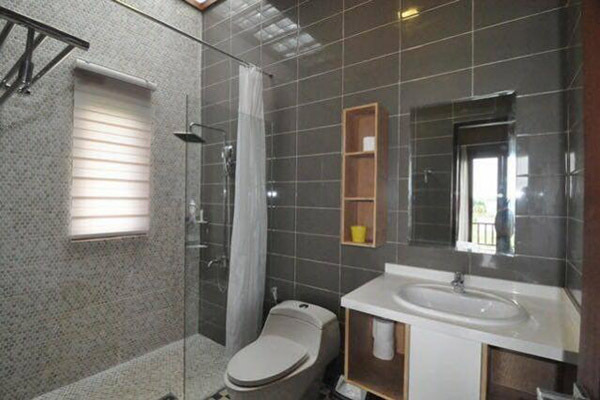 in the master bedroom you can enjoy a private TV and there is also a bathtub in the bathroom. 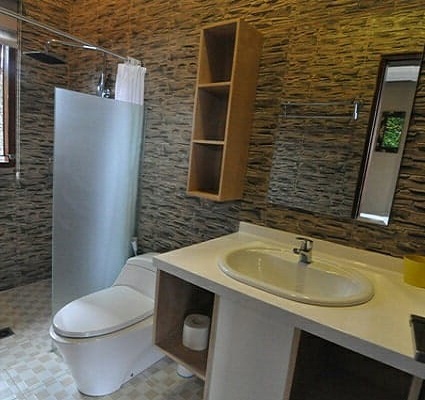 this villa also has one additional bathroom. 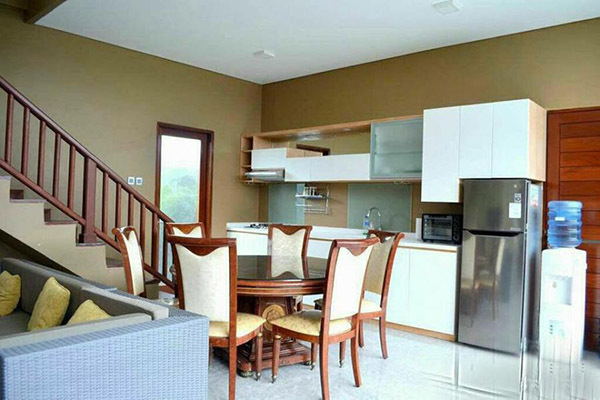 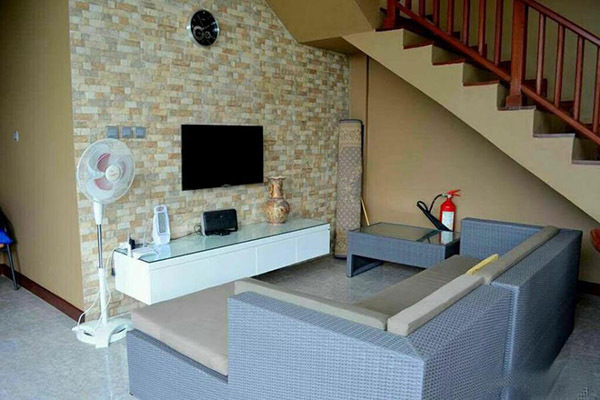 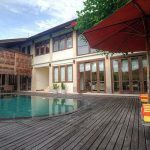 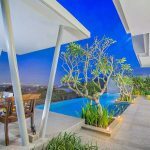 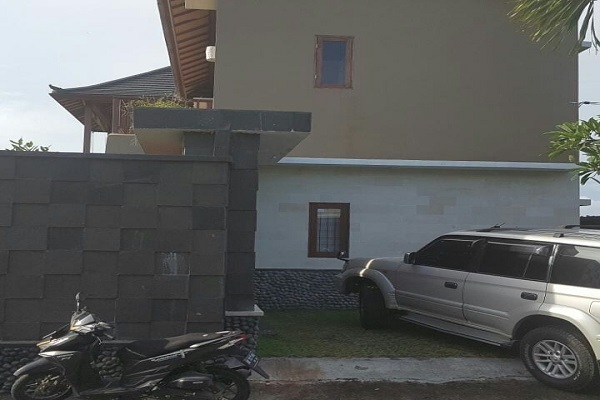 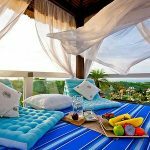 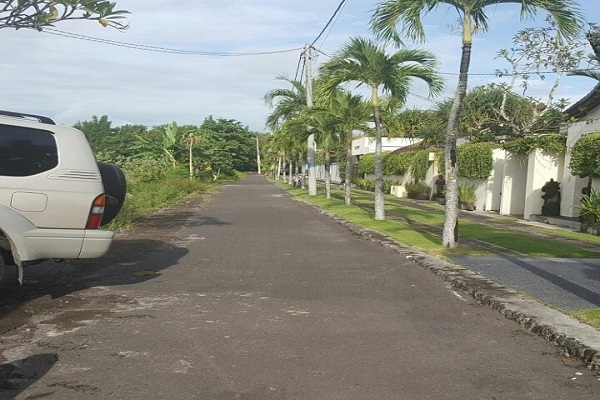 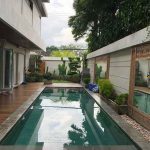 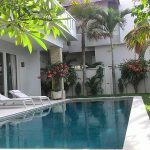 So make Bumbak Umalas Holiday Villa your perfect holiday home as it offers a beautiful location, quality, comfort and of course at an affordable price for your rental.